My first answer is Pretty Woman. Love that movie. But 50 First Dates is a really close 2nd. 3. What is the best movie to watch for girls night in? Well, I think it depends on what kind of mood I'm in. But I would watch one of my faves, or something really funny, unless I'm in the mood to cry, then I would go for Steel Magnolias, My Life or Beaches - all tearjerkers. Something funny to forget about the break-up. 5. Who would you want to play in a movie about your life? 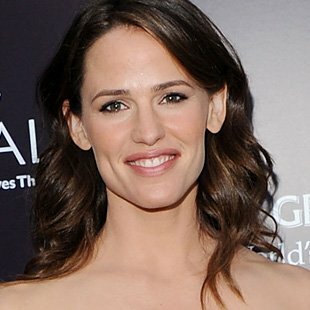 Jennifer Garner. I think she's great. Probably any of them. They all seem to have way better style than me! I think Jeniffer Garner is awesome, :) very innocent.